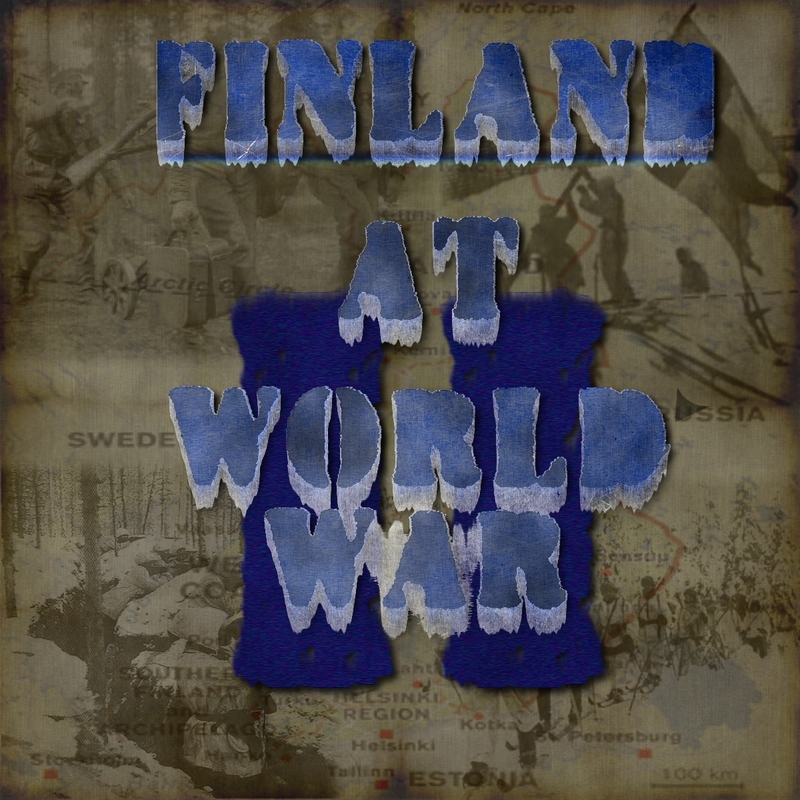 Finland At WW2 aims to provide a historically accurate mod about the three wars in Finland which were fought between 1939 and 1945. The mod gives you an oppurtunity to fight as Finland, Russia and Germany in both wintery and summer maps. Most of you may remember the post which described the situation back then. But the main new feature, autofire, which had been promised and also asked alot of times to be added, was not working properly and I personally didn't have the skills to fix it. I also got frustrated of the whole modding scene and left for a quite awhile. I actually left the modding scene for about year without really doing any proper modding at all. Few times I tried getting back, but always got frustrated quickly and let it be. A few months back, I got interested quite much and wanted to revive and finish off Finland at WW2. I started a recruting thread in the Taleworlds forum searching for possible coder(s) for the mod. Sadly, noone was interested and so yet again, the project was left to be. The fact of the matter is that I honestly want to finish the mod and deliver the mod that I promised and the fans want. But the thing is, I would need a dedicated coder with me to finish off the project, and possibly a few artists to redo some items. I'm not keen on doing it alone again, so If we would have additional members to fill in the necessary spots, I think we could pull it off and deliver the mod that everybody wants. But if we fail to get any new members, and I don't get a sudden urge to to finish it off myself, I don't think we will see the mod at its full potential. So, that being said, if you are indeed a good Warband coder, and/or a good 3D-artist interested in this project, contact me. Otherwise, I'm afraid we might not see this finished. Close to release of V0.8? So, the development has gone quite nicely in the past weeks. New models have been done, alot of texturing, and alot of testing and tweaking. So, today I decided to start working on a completely new russian uniform. I hate only muntiplayer mods. If you're gonna make a mod, you should ******* release it or GTFO of ModDB. The reason this mod died was because the developer wasn't skilled enough to finnish it, he tried recruiting, but nobody was interested. The community would most likely die off, anyway, just like what happened to Blood & Iron. does anyone know how to install this? i somehow managed to find a copy somewhere else, but when i unzip it to modules and start it, it just simply loads a native version instead. i downloaded from other sources, same thing. do i have to copy a file into the main folder or something?